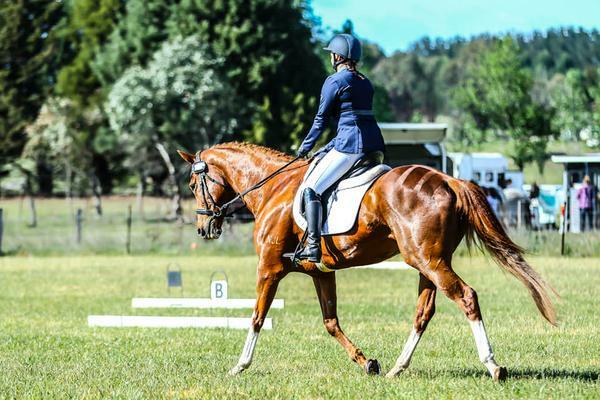 Hello my name is Kate and I have a confession – I am an eventing junkie. into the time wasting vortex of Pinterest (looking for DIY hacks to try and save pennies!). want to in this amazing journey called life. encourage my daughters to ride horses? quirks, and he is for sale, since we’ve just found out that my son needs braces. great place for having a horse (apart from the really cold winter mornings and hot summers). having – I’m the first to find the situations I get myself into very amusing! Canberra. It takes roughly 40 minutes to ride to the lookout, and the views are amazing. the fence and us basically treating the pool as our own. at work is out of order so I had to share the lovely aroma of horses with my colleagues! will be there lending a hand – I have self diagnosed compulsive volunteer syndrome. This entry was posted in Kate Mackenzie, Lifestyle. Bookmark the permalink.